Download the Safe Ministry Information Guide for Parents and Church members by clicking here. – Providing supervision of and pastoral accountability (within the context of the ministries, locations and activities of our church) to any person (who is a member of our church) who is known to have abused a child or another vulnerable person. For more information about our safe ministry commitment please visit the Anglican Church Diocese of Sydney’s Professional Standards Unit. Click to download the Anglican Church Diocese of Sydney’s national code for personal behaviour and the practice of pastoral ministry by clergy and church workers. 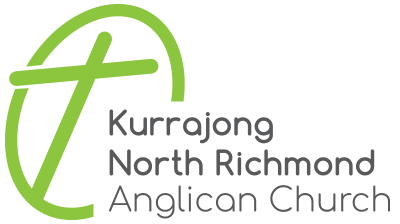 Click to download the Volunteer Application Form for Children’s and Youth Ministry Positions at Kurrajong Anglican Church.